The 1970's saw the introduction of the 3rd generation to the business. The founder's grandson's David and Michael joined in 1973 and 1975 respectively. However, this period was marked with the passing of George in 1975. In 1980 David and Michael became directors and their mother Joan became company secretary. David began work in the Transport office and Michael transferred to the Company Office. Sadly in 1985, Harry Hoyle passed away. However the third generation of Hoyles carried the name forward. Currently, the fourth generation is being introduced to the business. In 2004, David's son, Jonathan joined as a driver and is presently being integrated into the Transport Office. With the help of the company's many loyal and long serving staff, the founder's grandchildren are still ensuring that Hoyle & Dean Limited remains a successful concern. Most importantly it maintains the personal, specialised service to a loyal customer base. George Hoyle was the founder member of Hoyle & Dean Ltd. in 1923. 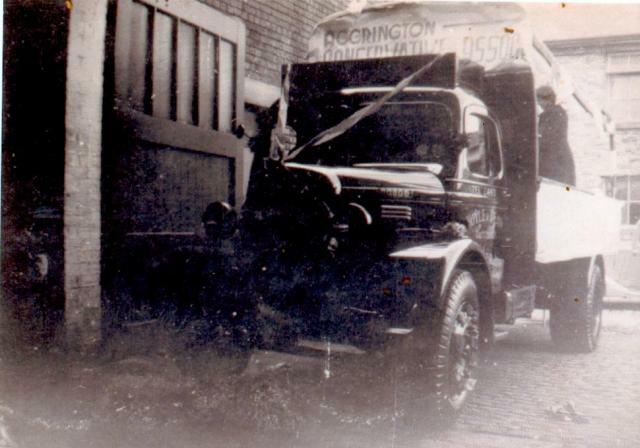 With the financial assistance of his brother-in-law, Tom Dean, George purchased his first lorry. 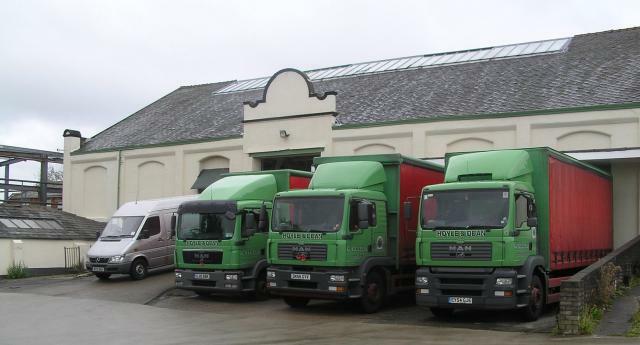 The newly formed haulage business began operating from a premises in Hollins Lane, Accrington. By 1937 the business had expanded and a move to larger premises was necessary. Operations continued from the new premises on Water Street and Giles Street and included a car repair and service workshop. 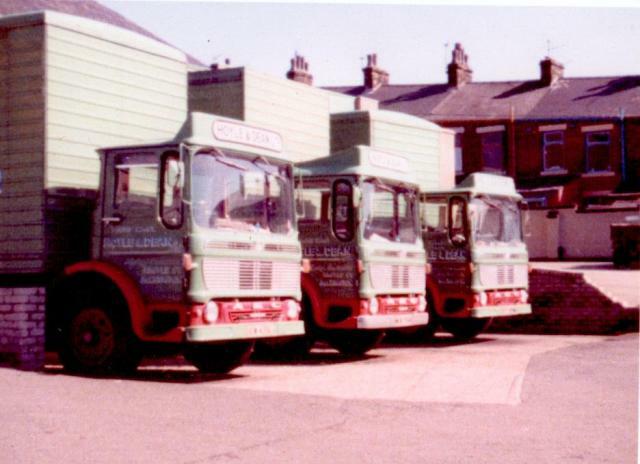 In 1945 Hoyle & Dean became a member of the Road Haulage Association and in 1950, Harry Hoyle joined his father in the business. In 1955 Hoyle & Dean took a great step forward by registering as a Limited Company. 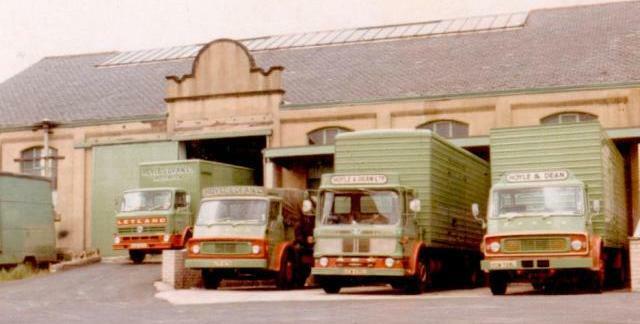 The haulage operations continued to grow and in 1961 another move was on the cards to the Old Drill Hall on Argyle Street, the base to this present day.